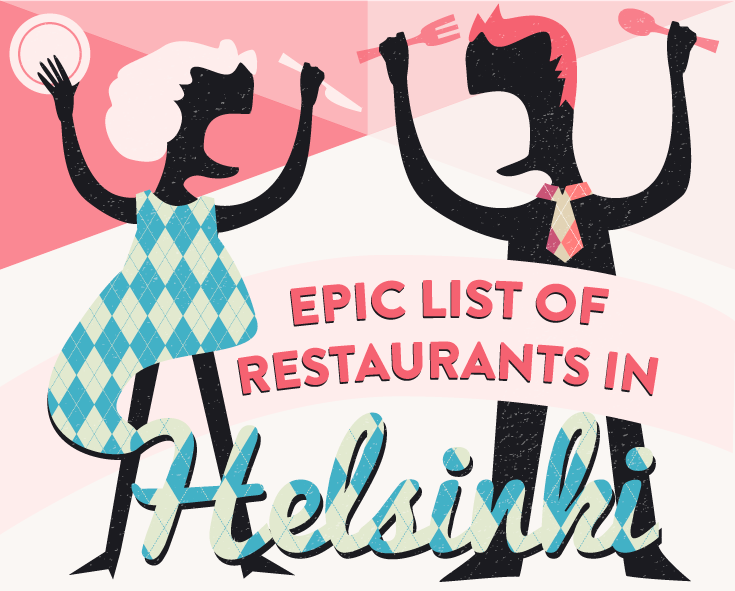 Last week I wrote an awesome post over at Taste of Sundays about my most beloved restaurants in Helsinki. Since, I have been feeling extremely lazy (maybe the 4h of light we get nowadays are starting to affect me) I'm not going to copy-pasted it in here, it is easier if you just follow this beautiful link. Enjoy! Oh! My Cake. Powered by Blogger.